Let’s talk about food and cancer prevention. Evidence continues to mount that certain cancers are highly preventable or greatly impacted by our behavior. We’re aware of a few like smoking and lung cancer, smokeless tobacco and gum cancer, and sun exposure and skin cancer. But, the association of diet doesn’t get enough publicity. This particular study followed 150,000 people for over 30 years and quantified how often they got cancer. As expected, lung cancer was the most preventable (those who don’t smoke got less lung cancer), followed by colon, rectal, and pancreatic. Breast cancer was the lowest preventable cancer. Think about it: These are perfectly achievable habits. Not necessarily easy, but certainly achievable. Examples of ‘longevity’ food include: goat’s milk, honey, feta cheese, lemons, green tea, turmeric, tofu, shitake mushrooms, barley, chickpeas, tomatoes, almonds, avocado, salmon, corn, bananas, and squash to name a few. And the two best families of veggies specific to cancer prevention? The best cancer preventing fruits common in the US start with cranberries and lemons way at the top, followed by apples, strawberries, and red grapes. Recommendations for how much animal protein is consistently minimal. Dozens of strong research connections over the past 60+ years between animal meat consumption and early death, including cancer make it hard to argue. Philip Morris Tobacco Company even released an ad in Europe in 1994 citing research as to why ingesting animal products are worse than second-hand smoke! That wasn’t well-received, but even their point was made. As you think about these habits, it is important to note that many people will live all these habits and STILL get cancer or do none of these habits and never get cancer. It ain’t fair and it certainly isn’t 100% predictable. And that’s the idea. So, take care of yourself and eat well! Aaron Witwer is Team Lead, Health Management Services and a Senior Health Management Consultant at Oswald Companies. He has over 15 years of combined healthcare and health management experience, providing population health management strategy and administering various wellness programming to a variety of clientele; from small manufacturing firms to Fortune 500 companies. Contact Aaron at awitwer@oswaldcompanies.com. and connect via the osWell page. 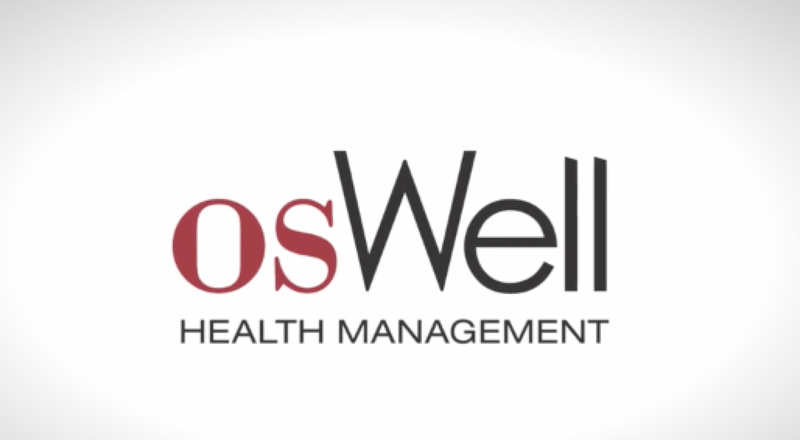 [VIDEO] osWell Health Clip: Does Less Sleep Mean Weight Gain? [VIDEO] osWell Health Clip: Is Coffee Good For You?